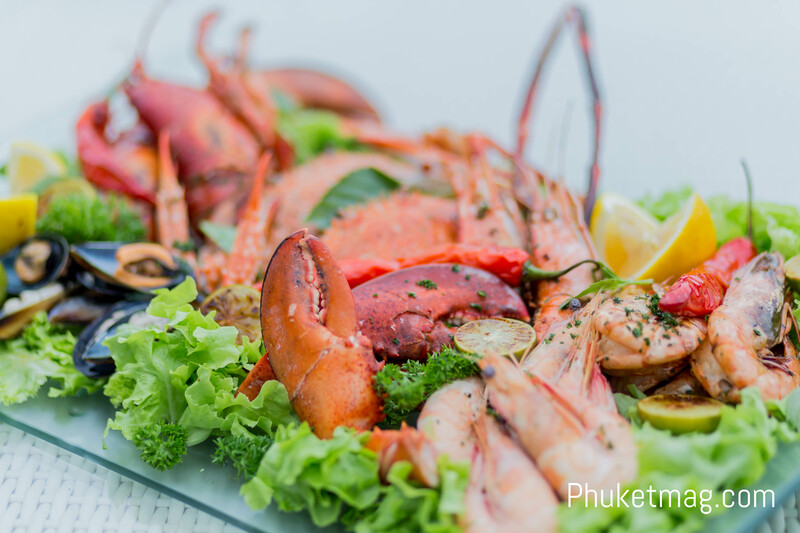 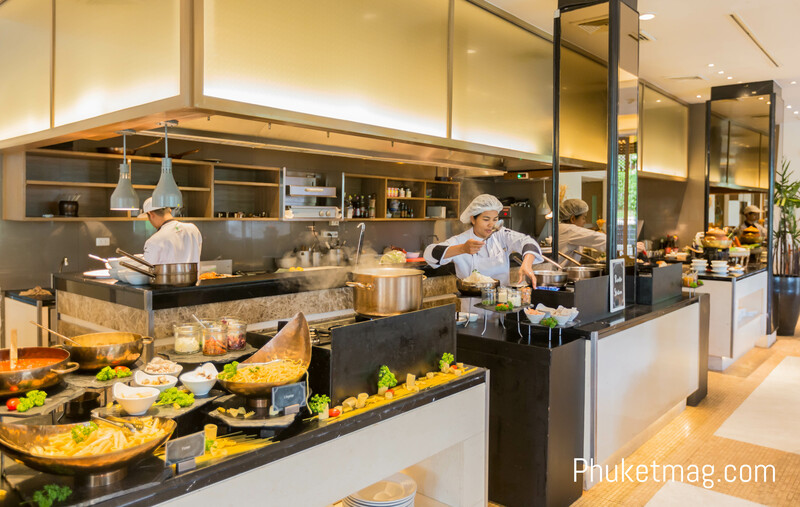 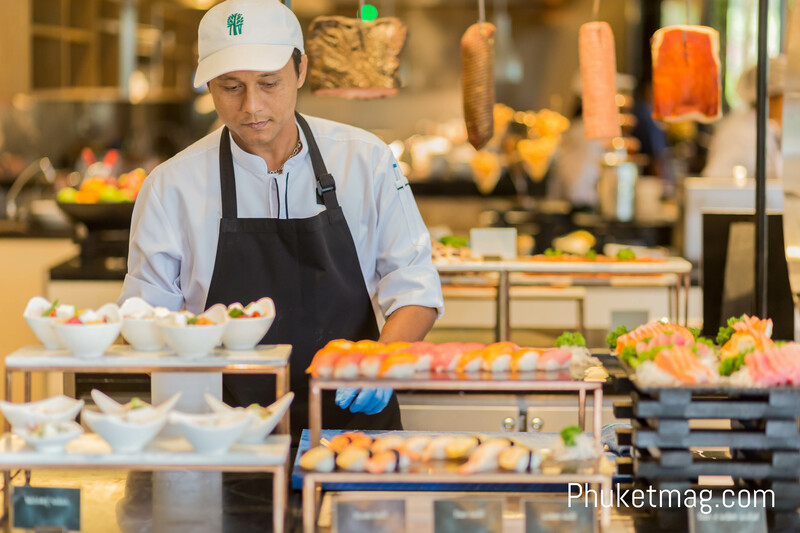 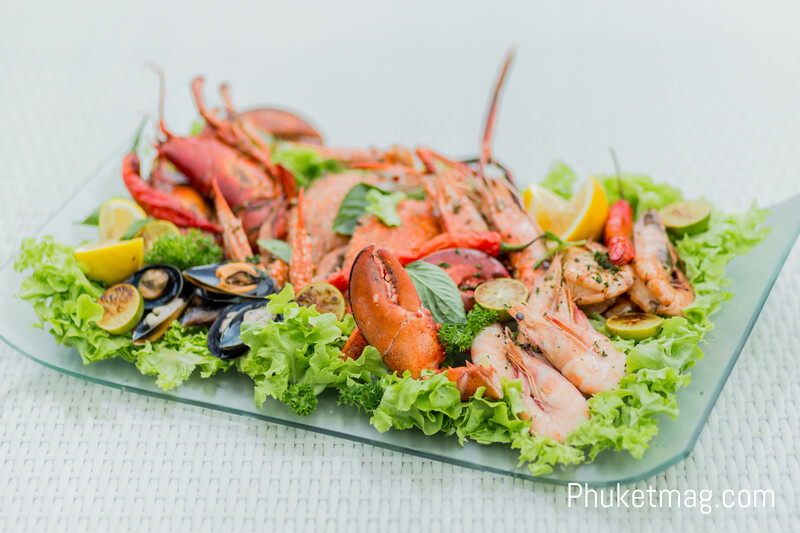 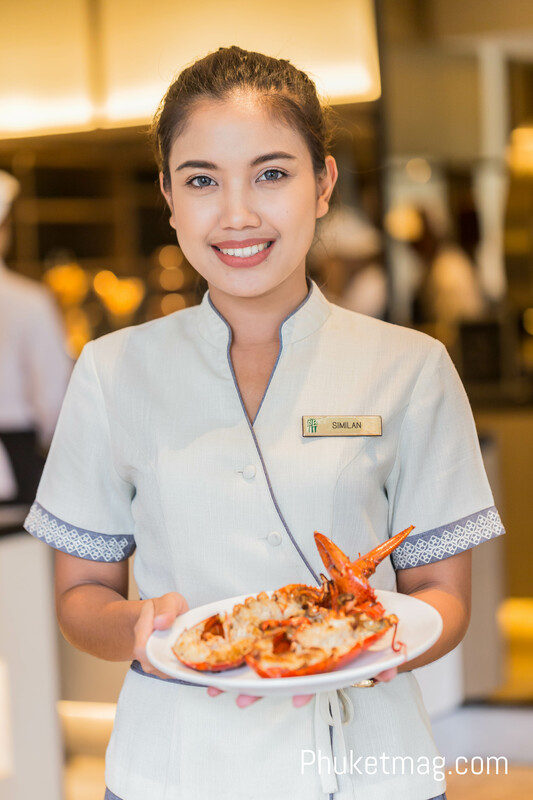 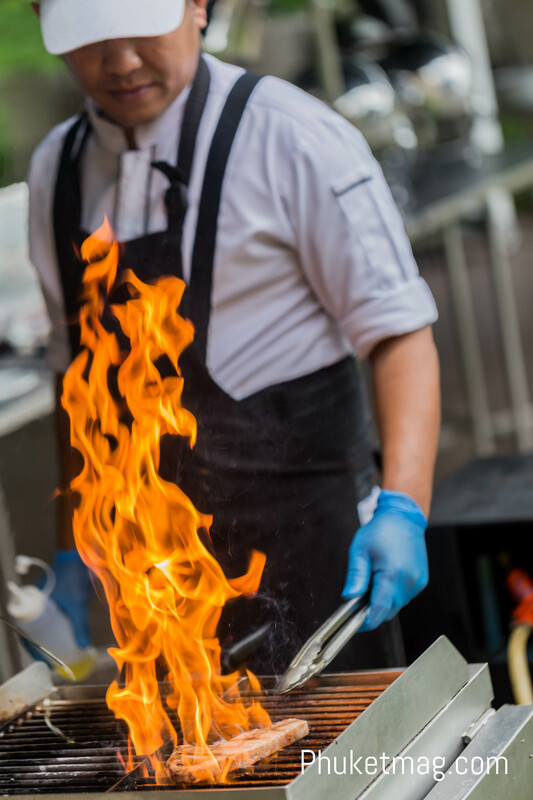 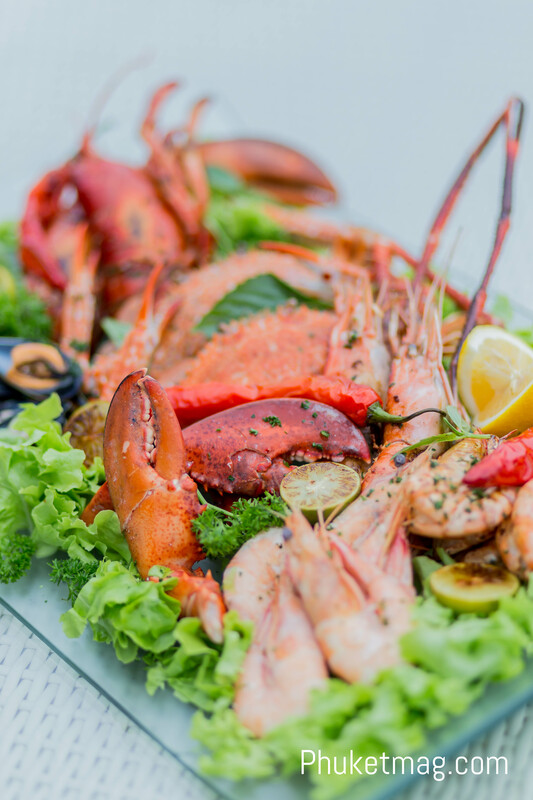 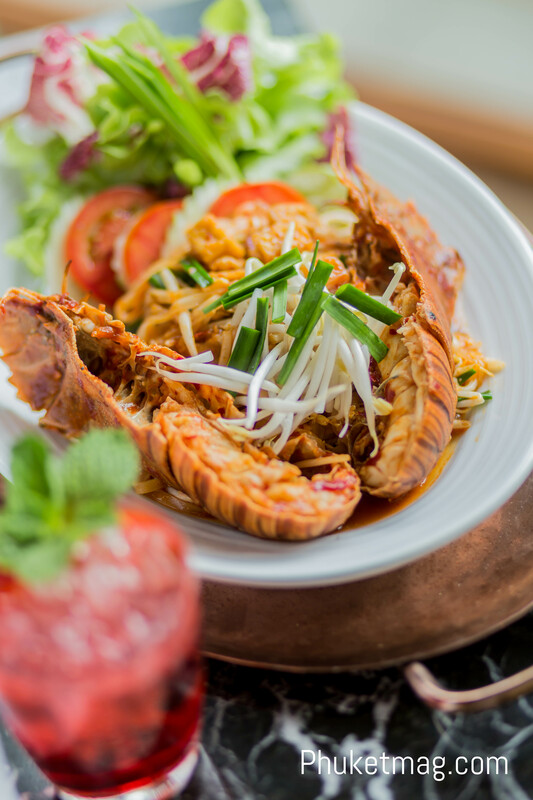 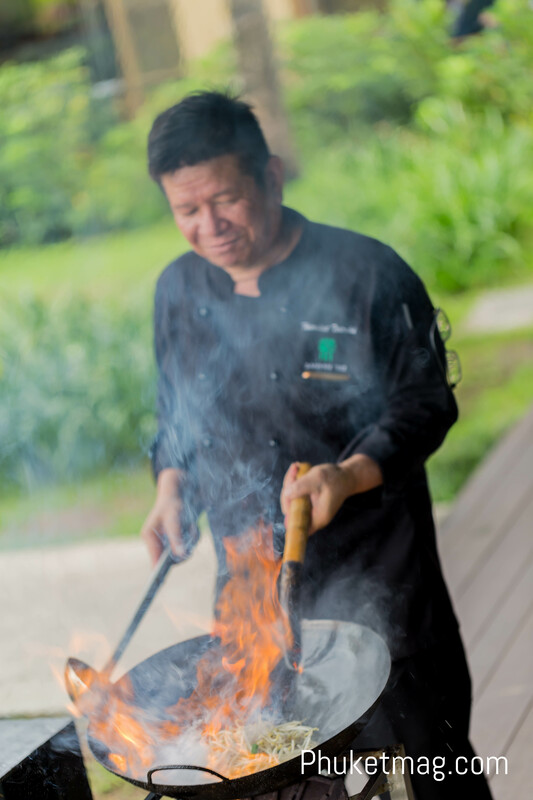 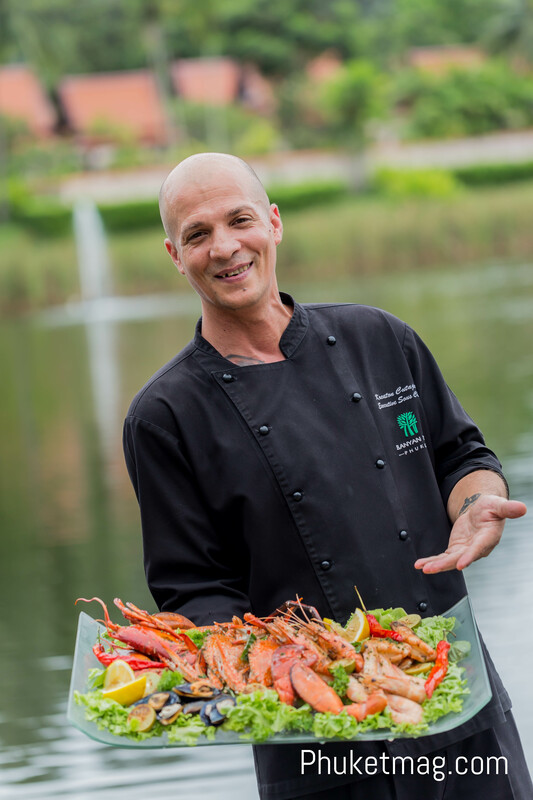 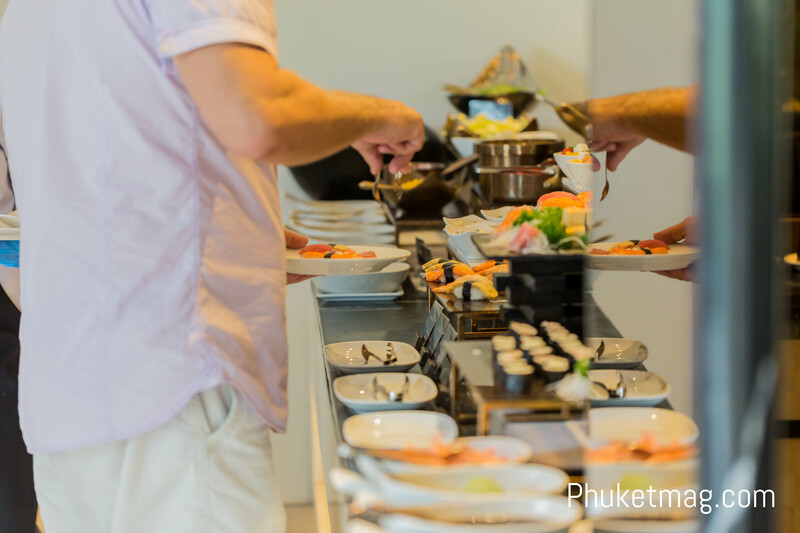 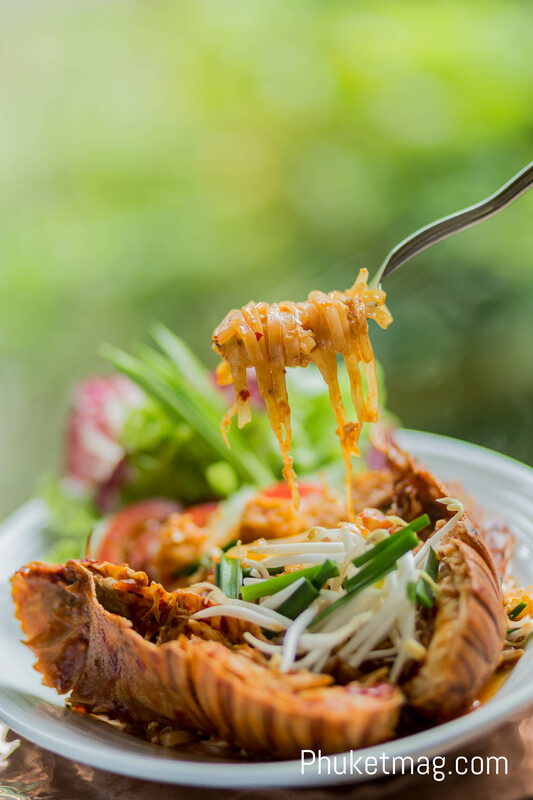 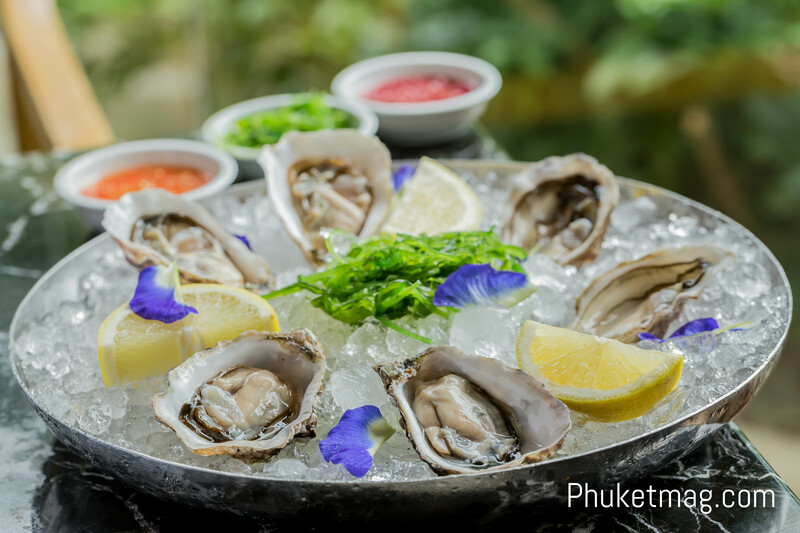 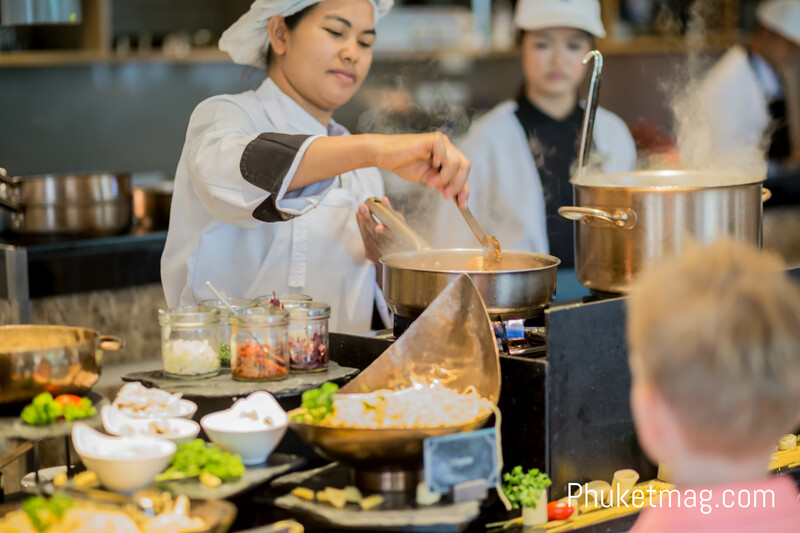 The Banyan Tree Brunch experience highlights a generous selection of live fresh, local and imported seafood, with exceptional five types of Lobster a-la-minute dishes, Japanese starters, mouth-watering meats, Asian wok and Western grill treats. 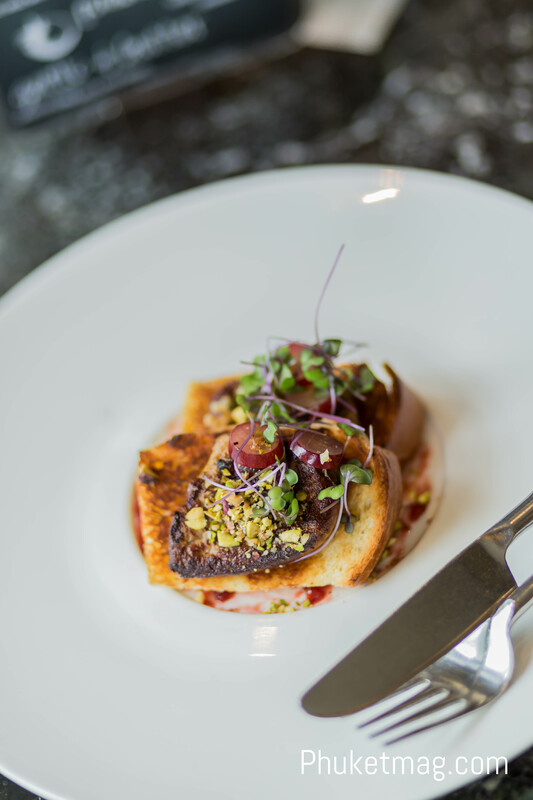 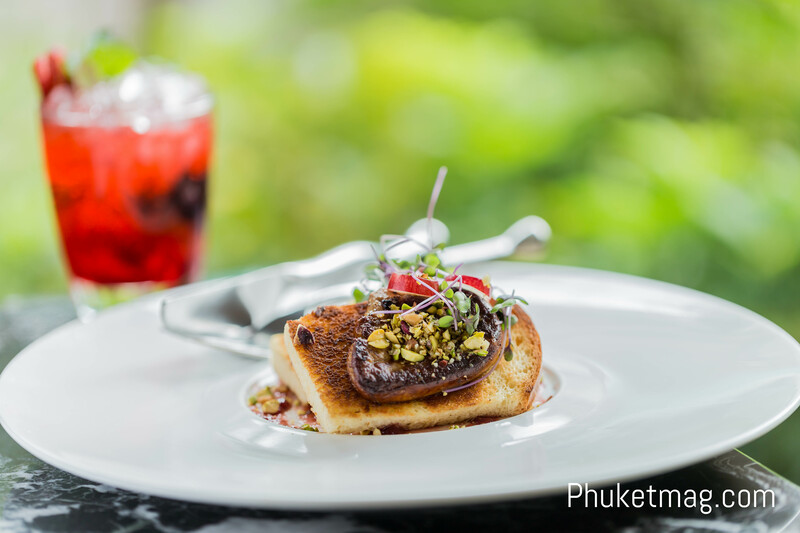 Monthly menu special is available and for the month of July it is Foie Gras special. 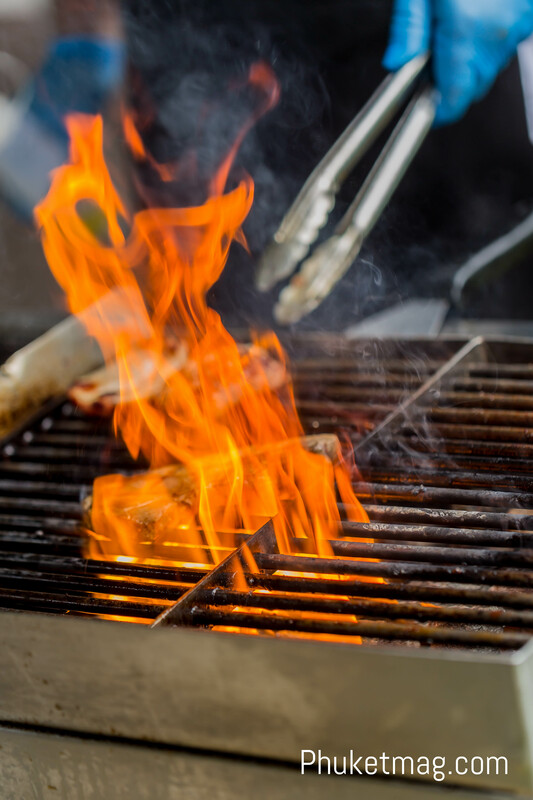 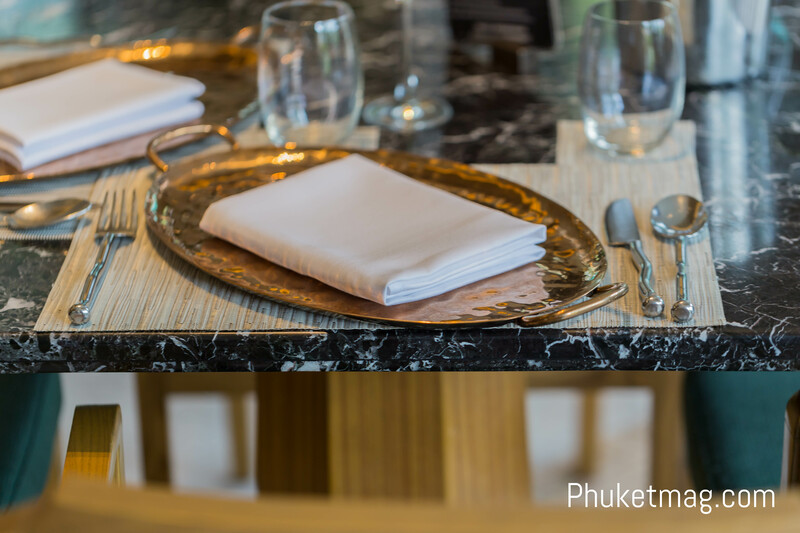 Gourmet cuisine, exceptional service. 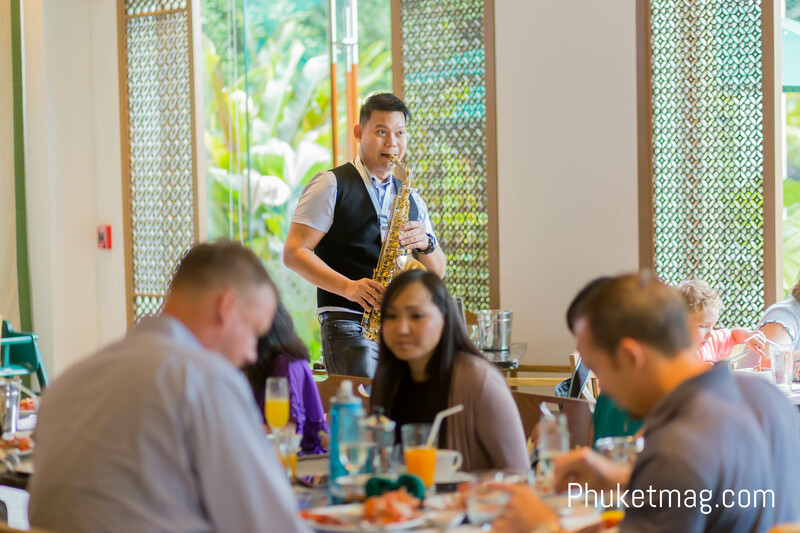 Live Jazz, Kids’ area, lagoon activities, head & shoulder massage and tranquil surroundings. 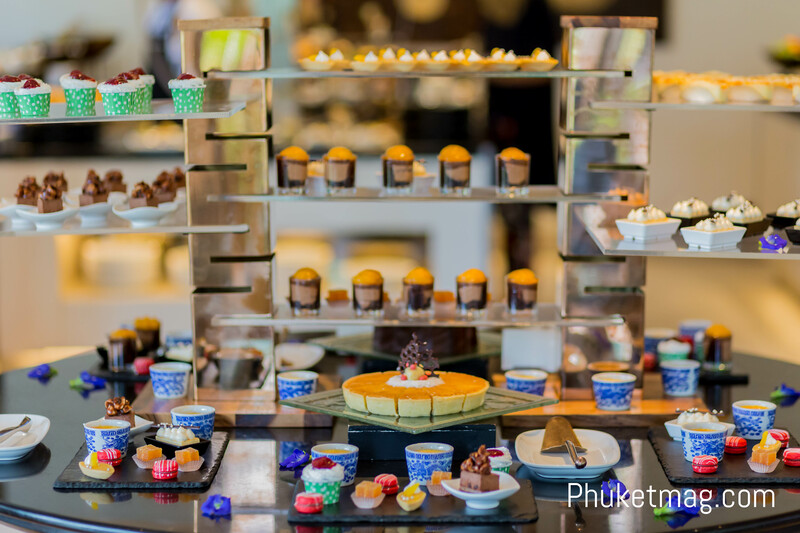 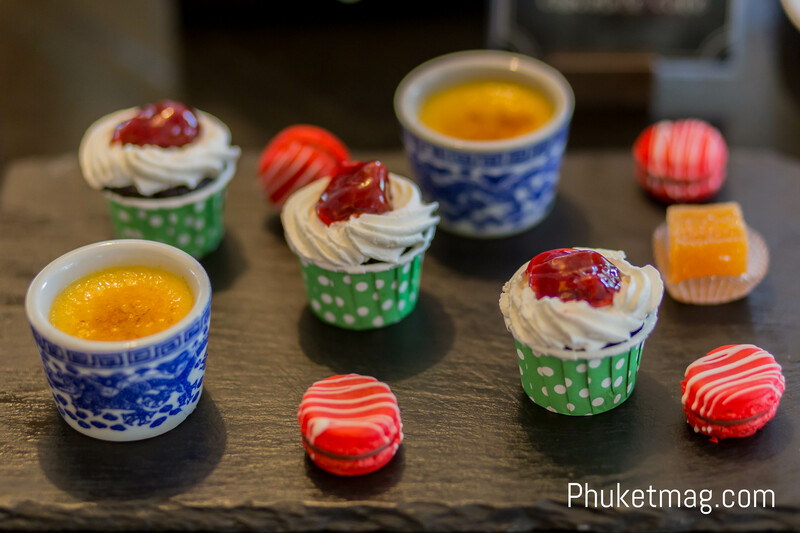 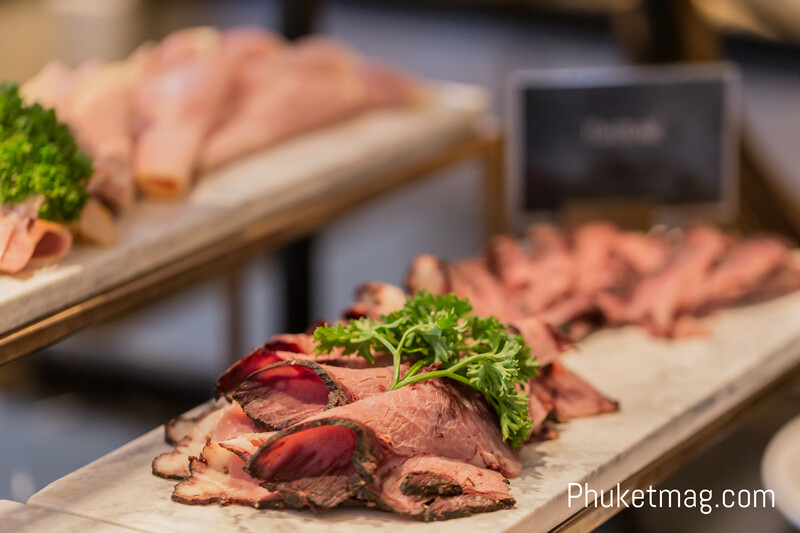 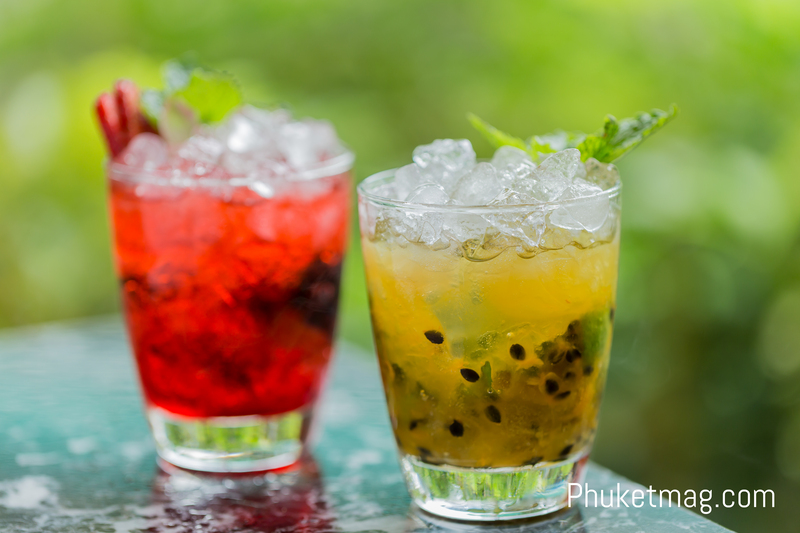 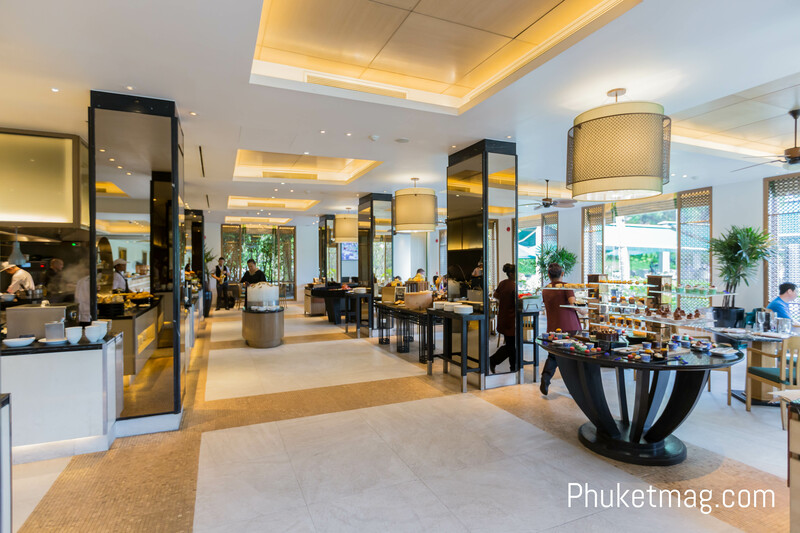 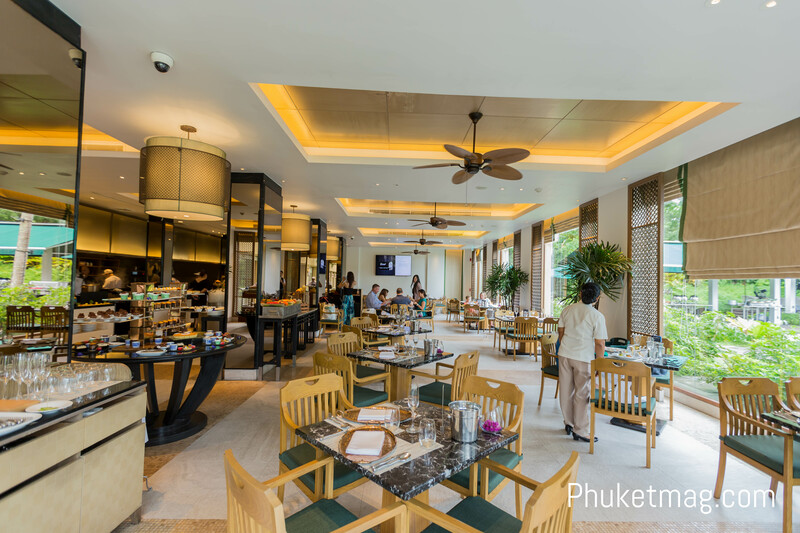 The Banyan Tree Brunch has something for everyone! 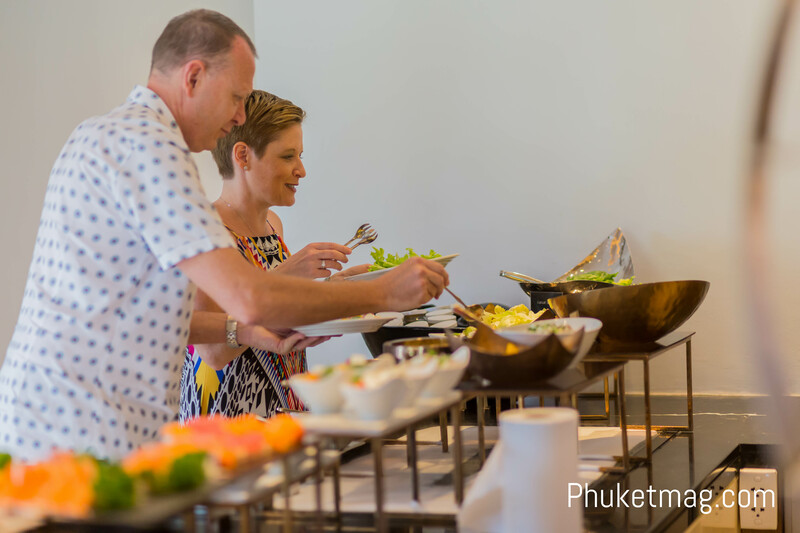 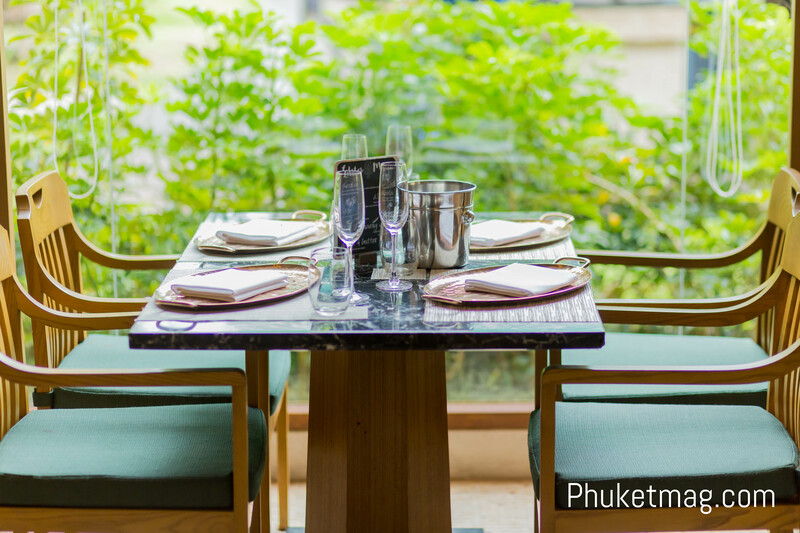 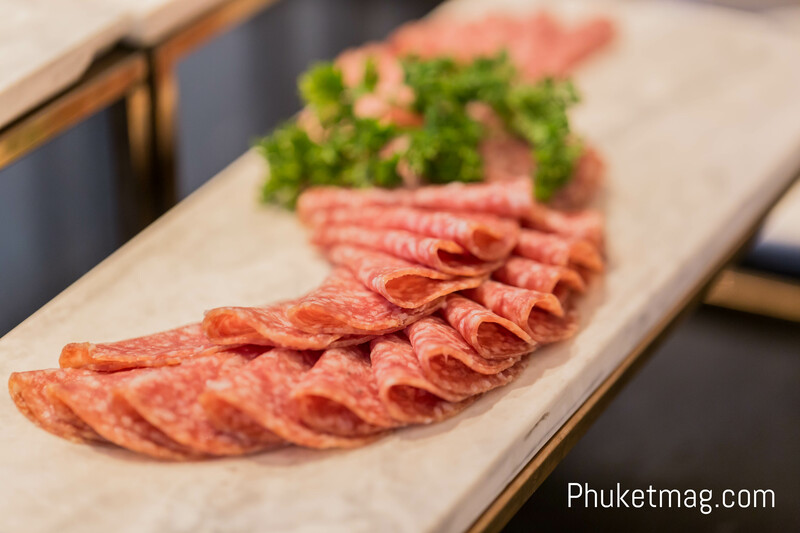 Prices starts from THB 2,800 net per person on food only, THB 3,400 net per person with freeflow selected drinks and cocktails or THB 4,000 net per person with a bottle of champagne.